Do you repeatedly find yourself in bed on Sundays (even until Mondays) due to overindulging yourself with alcohol on Saturdays? Well, don’t let hangover ruin you the next day by taking this matter into your own hands. You may have heard of some popular cures for hangover, such as not mixing drinks, drinking milk beforehand, and drinking juice afterwards, but which of these are really effective? Here are our recommended remedies to make sure you’ll not be suffering from headache in the morning. 1. Have a Cup of Coffee: Some say that coffee only aggravates dehydration, but a recent study shows that caffeine counteracts the chemical compounds of pure alcohol and thus help relieve main hangover symptom—a headache. 2. Eat Bananas: Along with draining fluids out of your system, alcohol also reduces the potassium level of the body. Since banana is the most potassium-rich food we know, go grab some after night of heavy drinking. 3. 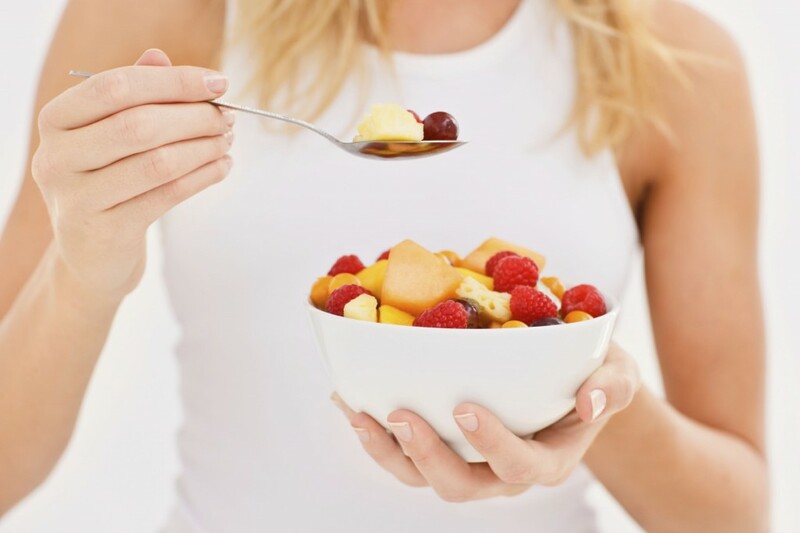 Load Up on Fruits: Freshly squeezed fruit juice is full of vitamins that can instantly boost your dipping energy level. If a fresh orange juice is just too acidic for you, dilute it with water or make an orange smoothie with yoghurt and banana instead. 4. Hydrate Yourself: Drink water or fruit juice for every shot or glass of alcohol you take to balance the alcohol’s dehydrating effect. However, avoid fizzy drinks (particularly soda) as these are usually sugary and can speed up the absorption of alcohol into the bloodstream. Before going to bed, drink a pint of water and one for each hour the next day to replenish the lost fluid in your system. 5. 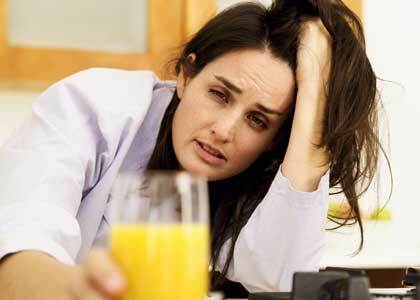 Get Plenty of Seep: Your best defence to combat hangover is to get plenty of sleep. While it’s easier said than done, getting more sleep means lesser symptoms of hangover as it is the best way for the body to concentrate on recovery. When you don’t want to take medicines and want to go more natural in curing hangovers, these suggestions are effective solutions. Drinking is fun but hangovers are not, so take these cures and give each of them a try.